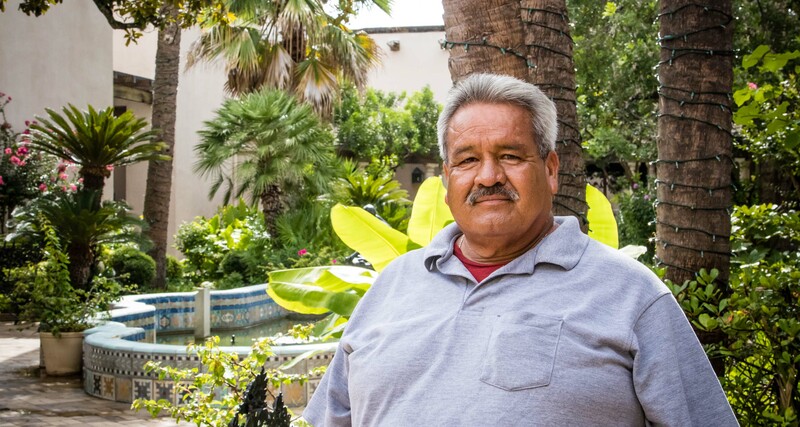 Go behind the scenes with McNay Gardener Juan Cervantes, who recently retired after 33 years at the Museum! 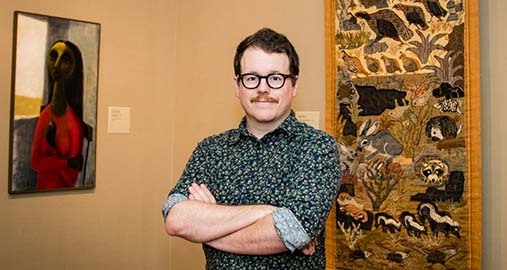 Go behind the scenes with Jeremiah Teutsch, the McNay's Matting and Framing Technician. 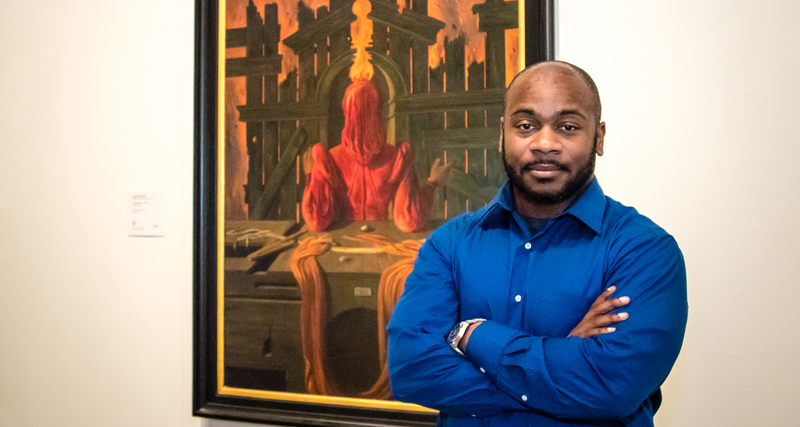 Go behind the scenes with Stan Edwards, our Head of Operations. 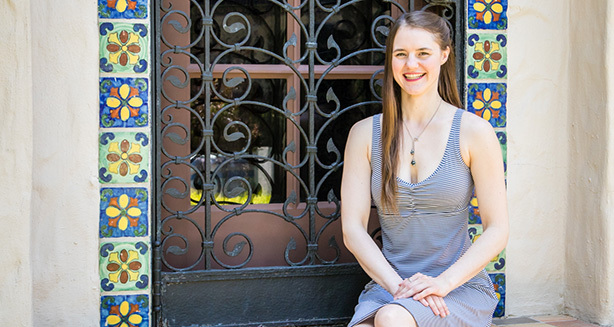 Go behind the scenes with Hilary Schroeder, our 2016-2017 Semmes Foundation Intern in Museum Studies.